Should Canadian Travellers Eschew Real Casinos in Favour of Online? Posted on August 26, 2018 by Andy Higgs in Home. 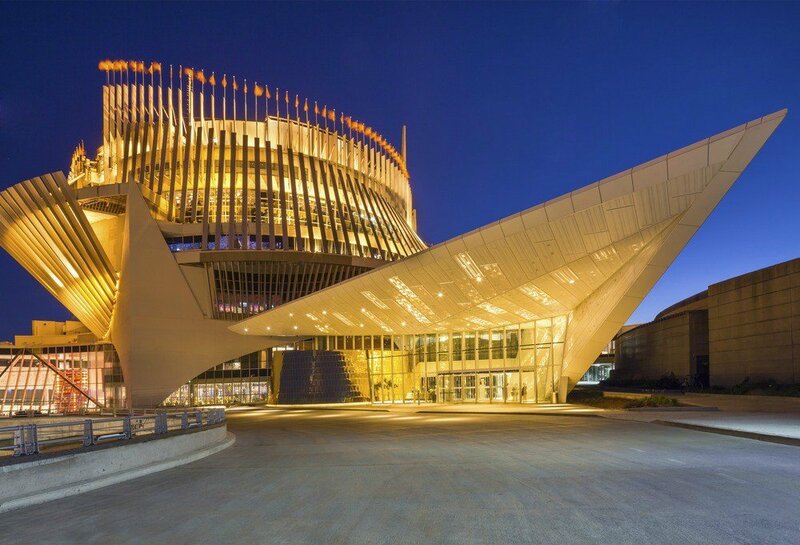 If you happen to find yourself in a city like Montréal, it might be tempting to head to the city’s glamorous Casino de Montréal. It’s now Canada’s largest, attracting up to 18,000 visitors each day, all of whom are keen to experience Montréal’s melange of the old world and the new. But, a serious question should be asked: Should avid casino fans, whether they are on vacation in Canada or not, choose to use online casinos instead? 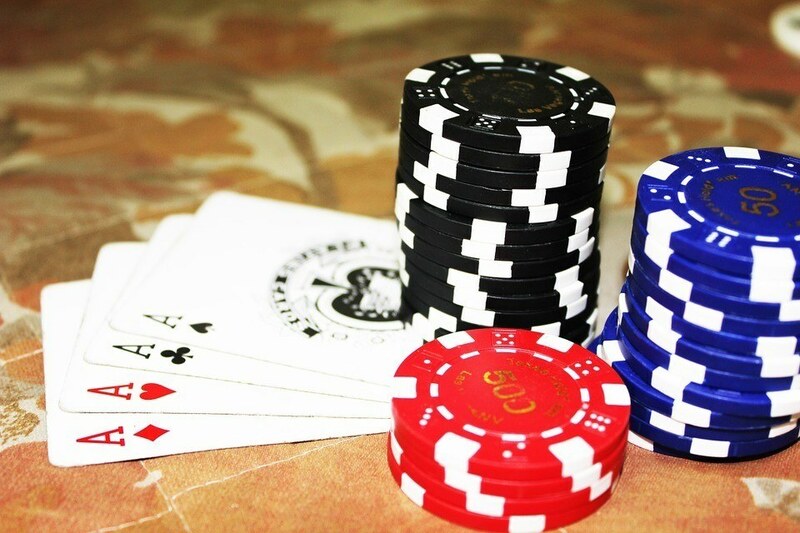 The internet is changing every other facet of our work and social lives, and it may surprise you how much it has helped online casinos trump their physical competitors, especially in recent years. A glamorous casino might offer free drinks, but you are going to have to lay down some serious cash first. Indeed, it is often the case that minimum bets at a prestigious outlet like Casino de Montréal might be $15-$25 CAD a hand. At an online casino, you can bet minimal amounts of a few cents or go all the way up to high roller status if you like. This is a question about availability of space versus unlimited space. Despite the vast size of a mega casino (Casino de Montréal is spread across five floors), there is no competition when it comes to online. Tables can fill up quickly, especially on Saturday nights. That problem simply doesn’t happen online – you’ll always find a comfy seat because space is unlimited. Operators of casinos sites have now more or less carte blanche to experiment to bring the best experiences for players. For example, the cool features at BGO casino allows players to unlock rewards, including Golden Chips from the Vault. There is also the chance to get free spins on registration. BGO’s main selling point has always been fair terms for players, so you get to keep any winnings from free spins – no strings attached. An online casino will have literally 100s of games to choose from. BGO, mentioned above, has around 800 games, but it is also the variety within those games that makes online stand apart from a real casino: Dozens of varieties of blackjack, all played with different rules and advantages; Roulette games that feature jackpots; Slots that have various game modes and unique ways to win. These all combine to give much more choice to online players. Imagine going to change $100 into chips at a real casino and receiving $150 each time. Many virtual casinos in Canada and elsewhere will offer a reload bonus when you make an online deposit. It’s simply part of the expectation of online players that some sort of reward is offered for playing. Of course, all of the best bonuses are reserved for new players, so it’s worth switching casinos from time to time. The big advantage real casinos had over their online counterparts is the atmosphere at playing at real live tables. That is changing now too, as most of the top online casinos will have a host of live dealer tables. Real games, real dealers and a real atmosphere is now possible. The boundaries are blurring, and it looks like online casinos are winning.